Mifa has been AS9100 certified for the aviation and aerospace industry since 2013. In order to maintain its AS9100 certification, Mifa was once again audited by Lloyds at the beginning of 2016. We can proudly say that we'll be certified for the next three years. With this certification, Mifa will be part of a select group of Dutch companies that are AS9100 certified. The aviation industry places very strict quality and safety requirements on manufacturers and suppliers. Safety and reliability are of pivotal importance. 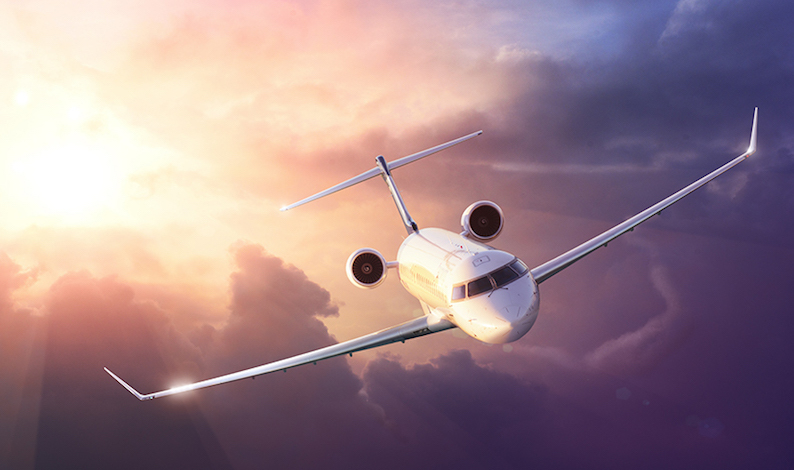 By renewing its AS9100 certificate, Mifa is able to show that its production and operating systems meet the stringent quality standards in terms of aerospace and aviation. The quality of the surface, the strength of the material, and the weight of the precision profiles are incredibly important for the aviation industry. With our extensive range of coatings, large selection of alloys, and our light-weight profiles which boast wall thicknesses from 0.25 mm, we meet all the requirements. It is thanks to these qualities that we have been able to work with different well-known aviation businesses worldwide for many years now.